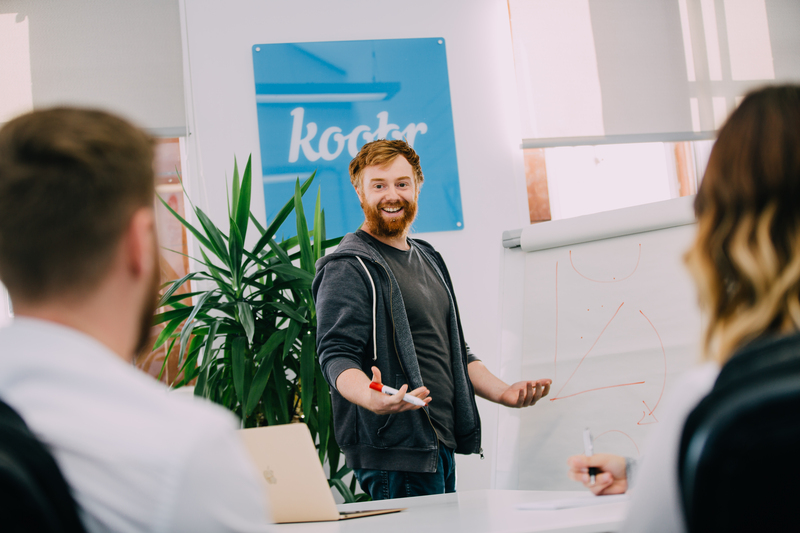 Koobr is recognised today as one of Derby’s leading agencies and specialises in graphic design, website creation, digital marketing and brand development.We don’t just create things for the sake of it, we work with our clients to understand their marketing objectives. 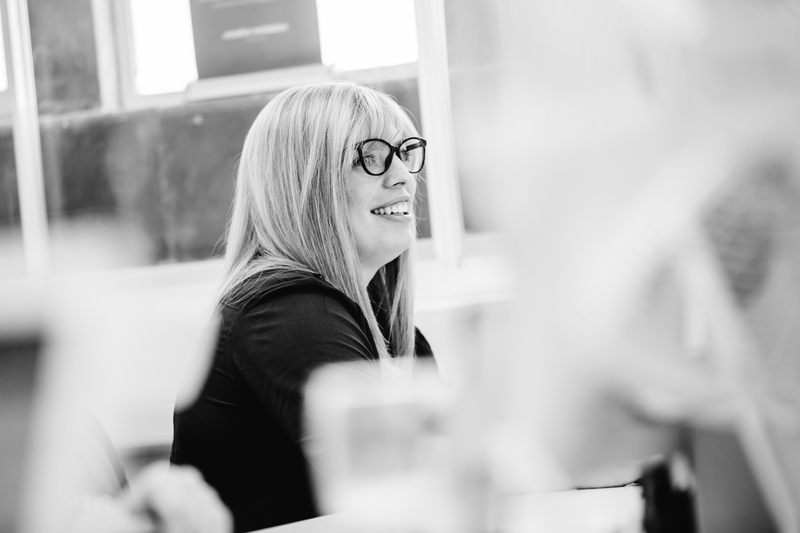 Our clients range from start-up businesses and small charities, to larger organisations such as the National Autistic Society, Contact a Family, the British Bankers Association and the Building Societies Association. We tailor our service to suit the needs our clients, ensuring that our approach will give the client ‘maximum return on investment’. At Koobr we are obsessive about quality. We take great pride in our work and we want every part of the project; design, project management, communication and production‚ to be the best that it can be. 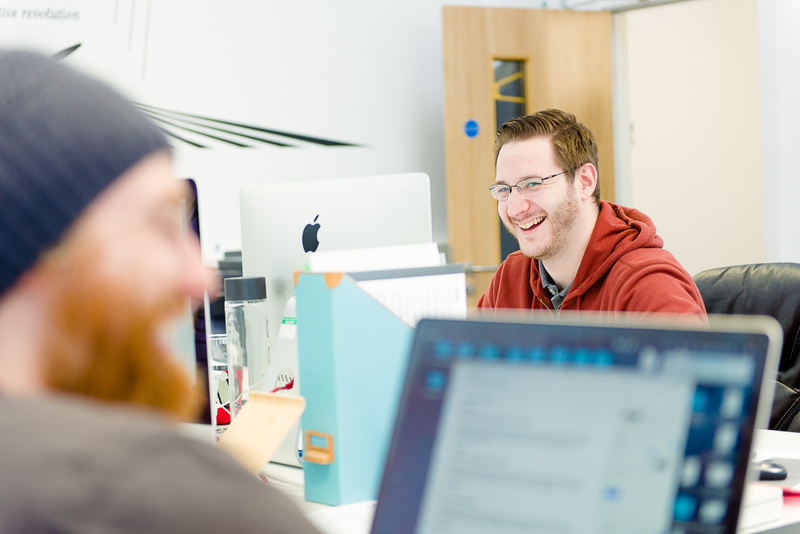 We value the relationships we build with our clients and consider ourselves to be a virtual part of their teams, working alongside the organisation to achieve a common goal. 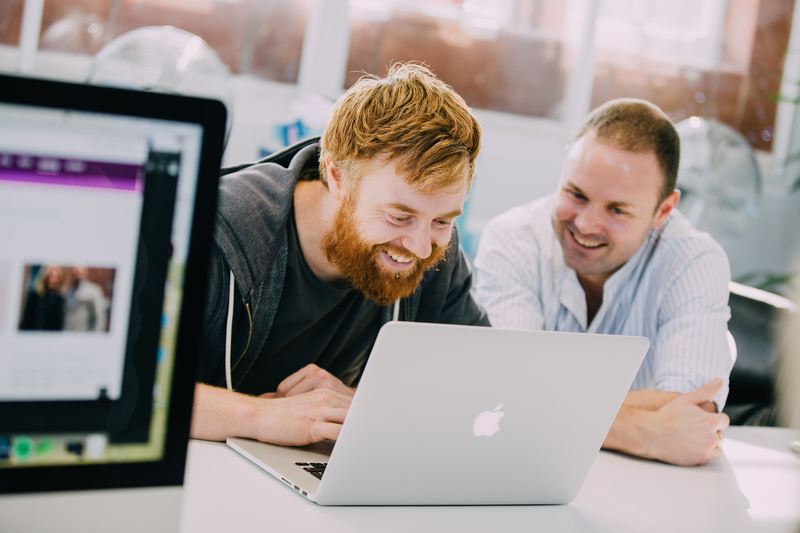 If you want a company who will be as passionate about your project as you are, then we are the people to speak to.